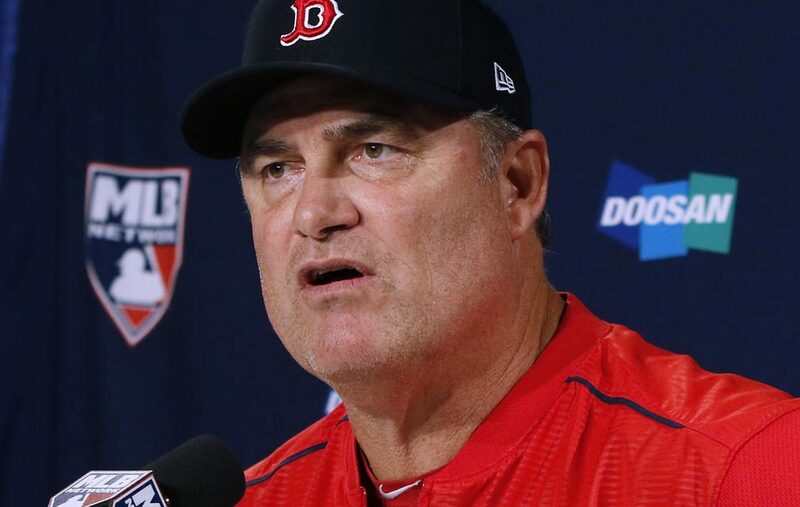 John Farrell has been fired after his five year stint with the Boston Red Sox. Farrell’s tenure certainly had some enjoyable moments, highlighted by his 2013 World Series victory over the St. Louis Cardinals. Farrell was among one of the most decorated managers in Red Sox history: ranking sixth in total wins (432), second in playoff appearances (3), and first in division titles (3). 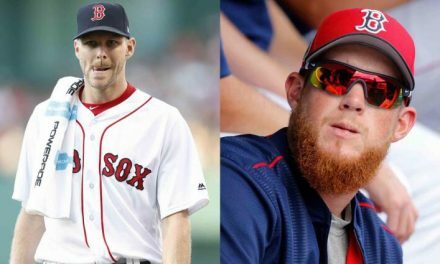 Why did Farrell lose his job? The answer is lack of communication with players, as well as his tendency to talk too much, while often contradicting himself. The decision to move on from Farrell begs an answer to the question: WHO will be managing this team next season? 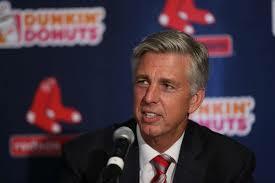 In a press conference yesterday, Dave Dombrowski stated he wishes to hire a new manager as soon as possible. He stated the next manager will most likely not be an in house hire. We can scratch Jason Varitek off the list already. Many names are being thrown around, but few qualify as both realistic and sensical. Some say Joe Girardi, but the Yankees are playing in the ALCS. They’re not getting rid of Girardi. The possible options to keep an eye on: Alex Cora, Butch Hobson, Ron Gardenhire, Dave Martinez, Brad Ausmus and, this last one is a bit far fetched, Jim Leyland. Cora is the bench coach for the Houston Astros. He is viewed by many as one of the top choices to become a manager of a team. He is expected to be offered an opportunity as early as next season. Why not give him one in Boston? Cora would be a great fit for the Red Sox. 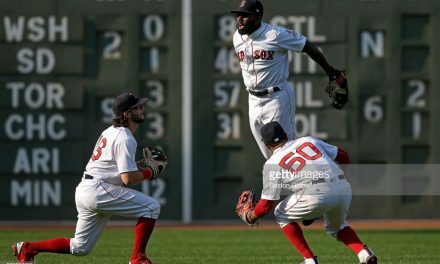 He played with Boston from 2005-2008, and is familiar with the city and its expectations. Former teammates say he is the most intelligent player they have ever played alongside. Per Buster Olney, the Red Sox are going to go through the normal interview process, but it is likely that Cora will be heavily considered as the successor to John Farrell. Currently managing a Class A affiliate of the Arizona Diamondbacks, Hobson managed the Red Sox from 1992-1994 with a 207-232 record. Hobson is a tough, gritty coach, who some believe can thrive in an environment like Boston. He is another candidate who has a history with the Red Sox, he also played for them from 1975-1980. Potentially brought in to tame the attitude and egos of players like David Price and Hanley Ramirez, Hobson is certainly a strong candidate. He may not be exactly what this team needs at the current moment. Now retired, the legendary Twins manager went 1068-1039 in his 13 years with the Twins. Gardenhire ranked in the top five for coach of the year voting six times, and won the award in 2010. Dombrowski has always admired Gardenhire, dating back to his days as the general manager of the Detroit Tigers. The hiring of him wouldn’t be a shock, but Dombrwski will have to convince him to come out of retirement to manage the team. This would be a tough task. Martinez is a former MLB player, Rays bench coach from 2007-2014, and Cubs bench coach since 2014. Martinez is a candidate that is viewed as a top option for ball clubs. He is considered to be a disciple of Joe Madden, who is one of the smartest and most successful coaches in the league. Madden has called Martinez his right hand man. Someone who has studied the game alongside Madden, would appear a viable candidate to manage any team. Recently let go by the Tigers, Ausmus went 64-98 this season as the Tigers manager, overall record 314-332 in his four years as the Tigers manager. Ausmus is another case of familiarity within the ball club. Dombrowski hired him during his tenure as the general manager of the Detroit Tigers. Ausmus is one of the less favorable candidates for the job; much like John Farrell, Brad Ausmus has had similar criticisms regarding in game decisions. Now retired, Leyland went 700-597 as the Tigers manager during his eight year stint. He led the Marlins to a World Series in 1997. Leyland, my favorite candidate for the job, has seemingly closed any door leading to coaching again. This is only a possibility because Dombrowski had success with Leyland in both Detroit and Florida– winning a world series, and two pennants together. Leyland would be the guy to get, but it seems unlikely. Whomever gets the job has their work cut out for them. There is inconsistency in the rotation, uncertainty in the bullpen and underperformance from the players. Expectations are extremely high in Boston. With a young core of talented players, and a rotation boasting multiple Cy Young candidates, the bar is set high. There is always room for improvement–power bats are the main issue. Dave Dombrowski certainly has a long road ahead of him this offseason. 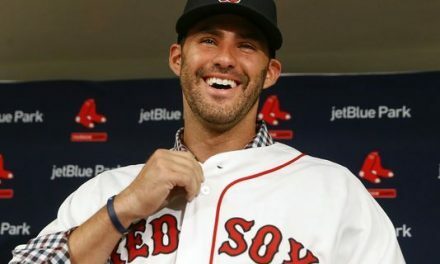 If there is one thing history tells us though, Dombrowski always gets the guy he wants.